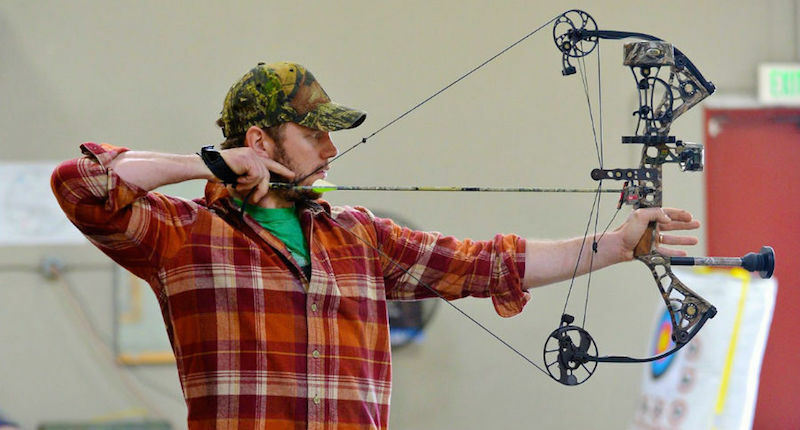 Actor Chris Pratt is into bowhunting and he waxes like a romantic poet when talking about the process of hunting. Jennifer Lawrence (Actor) - Although it should be noted that Jennifer Lawrence only did squirrel hunting. Now you may have noticed something. Most of the celebrities mentioned above are from occupations where hunting (and bowhunting) would be more accepted. 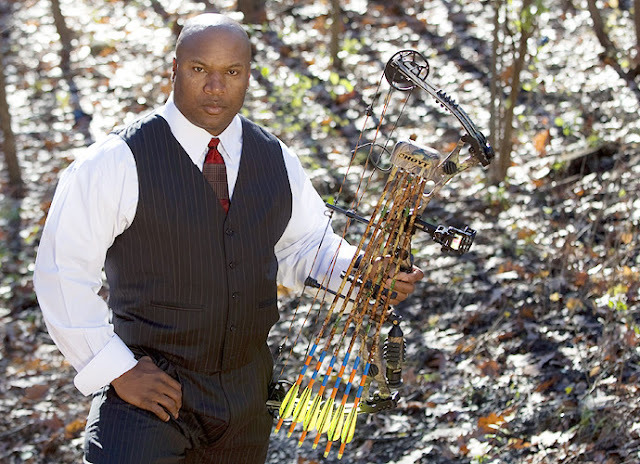 Many celebrities who are into rifle hunting / bowhunting tend to stay quiet about their interest in such activities because they are afraid of backlash from fans. Singer Madonna (yes, that Madonna) hosts rifle pheasant hunts on her estate, but tends to stay quiet about it because of protests from animal rights groups. Actress Eva Longoria, actress Eliza Dushku, singer Avril Lavigne, duchess Kate Middleton, singer Miranda Lambert are just a handful of female celebrities who hunt (usually with rifle) but tend to stay quiet on the topic because they don't want to upset the "PETA people". And really it comes down to the idiocy of people who are anti-hunting, who are apparently okay with people eating beef hamburgers, bacon, "chicken fingers", but don't know where their meat actually comes from. Complete hypocrites. They get all upset about celebrities who hunt, but meanwhile they fill their bellies with beef, pork, chicken and wear leather / fur regularly. And then there is the vegans - who avoid meat and all animal by-products entirely, but somehow still wear leather jackets, leather purses, leather boots, etc - and pretend that they are somehow saving the planet with their "animal friendly ways" of only using animals for their skin. And then there is the food vegans eat - mostly flown in from South America, Africa and other parts of the world on cargo planes. They think they are saving the environment, but all they are doing is buying foreign food transported on planes that spew greenhouse gases, handpicked by poor people who are paid peanuts, while making the corporations who sell "fresh organic produce" rich while local farmers here in Canada are ignored. If they were serious about "saving the planet" then they should start by buying all of their food locally (both vegetables and meat products, grown and raised in Canada) so that they aren't wasting so much greenhouse gases on transporting food from overseas. "Show me a vegan and I will show you a person who will probably starve to death during a nuclear winter because they won't have access to imported vegetables flown in from overseas." And the bit about nuclear winter is a real possibility now that Donald Trump is the president elect. I wouldn't be surprised if he starts a nuclear war during the first year of his presidency. In fact, I would be surprised if he did NOT start a nuclear war during the first year. #1. 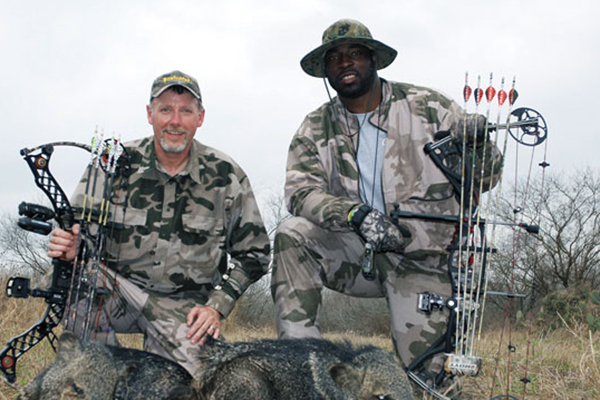 Learn how to bowhunt both large and small game. #2. 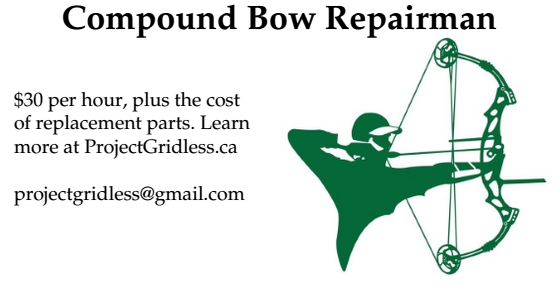 Stock up on arrows, broadheads and archery equipment. #3. Stock up on seeds for planting crops. #4. Learn how to garden. #5. Learn what to do during a nuclear attack. Assuming you survive the initial attacks, you will need to be prepared for what follows.